Facebook’s F8 conference is the company’s biggest event each year. While its 2017 conference may still be many months away, the company just announced the dates: April 18 and 19. That’s just about the same timing as usual, but Facebook is moving to a different venue. 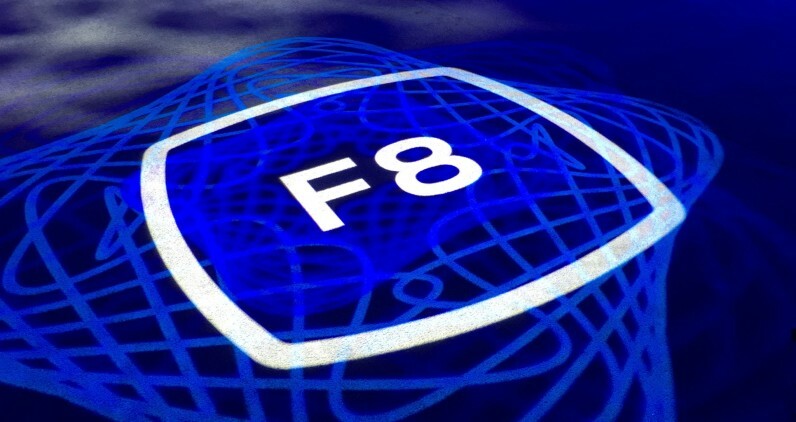 Whereas the past two years F8 has been held at the Fort Mason Center in San Francisco, next year it will be moving to San Jose and will take place in larger the McEnery Convention Center. The company is touting ‘more than 45 sessions’ and the usual demos and opportunities to chat with Facebook experts, but it’s too early for any specifics. Registration isn’t open yet, but we’ll of course keep you up to date as we find out more. You can sign up at the link below for updates on registration too – spaces fill up fast and early.